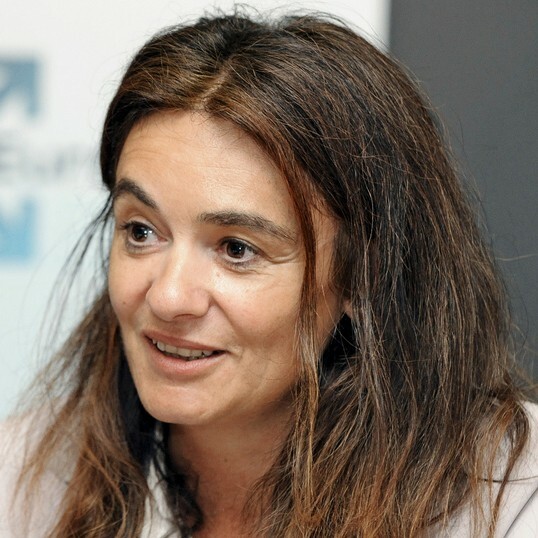 Lucilla Sioli is Director of Directorate A (Artificial Intelligence and digital Industry) within DG CNECT. She has worked in different units at the European Commission since 2002. She holds a PhD in economics from the university of Southampton.